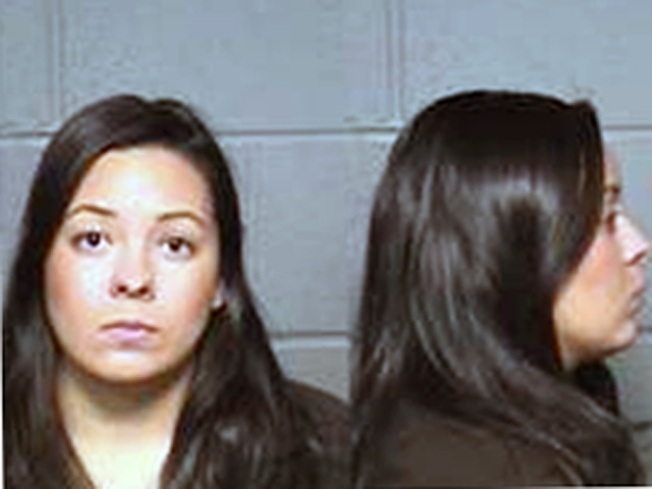 Police tracked down Elysha Padilla at Rutgers University. Almost two years ago, a Trinity College student was pistol whipped, shot and robbed. In the months to follow, two men were arrested and now police have arrested a woman in connection with the attack. Hartford police began investigating on May 5, 2008 just before 10 p.m. when a shooting was reported in the 100 block of Sherbrooke Avenue. At the scene, they found a 19-year-old man with a gunshot graze wound to his right temple. He was taken to Hartford Hospital and later released. Hartford police said they charged Elysha Padilla, 21, a former Trinity College student from Newark, New Jersey who had transferred to Rutgers University. Detectives of the fugitive task force tracked Padilla down to her new school and she was arrested on Friday, March 5 in Essex County, New Jersey on the fugitive charges. On Thursday of this week, Padilla returned to the Hartford Police Department and was charged with first-degree assault and first-degree conspiracy to commit assault. Her bond has been set at $100,000. Police made the first arrest in this case on July 13, 2008, detectives when they charged Edwin Vega, now 28, of, Meriden. On June 1, 2009, Vega was found guilty of first-degree robbery with a deadly weapon; first-degree conspiracy to commit robbery; and first-degree assault, discharge of firearm. He is serving a 14-year sentence that will be suspended after 7 years with probation for three years. On Feb. 25, 2010, Hartford police arrested Luis Rodriguez, 19, of Hartford, who has been charged with first-degree robbery, first-degree conspiracy to commit robbery, unlawful discharge of a firearm, first-degree reckless endangerment and first-degree conspiracy to commit assault. He is being held on a $500,000 and his case is pending in Hartford Superior Court. Police said more arrests are possible.